Over twenty years ago our founder, a French artist with a deep appreciation of the beauty of stained glass, began to salvage many discarded and disregarded aged windows. Fortunately, preserving a wonderful legacy of craftmanship. 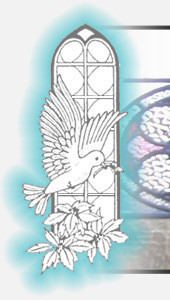 As a result, we now trade with one of the largest collections of old stained glass in the United Kingdom. Today we continue to hold a passion and pride in all our work. 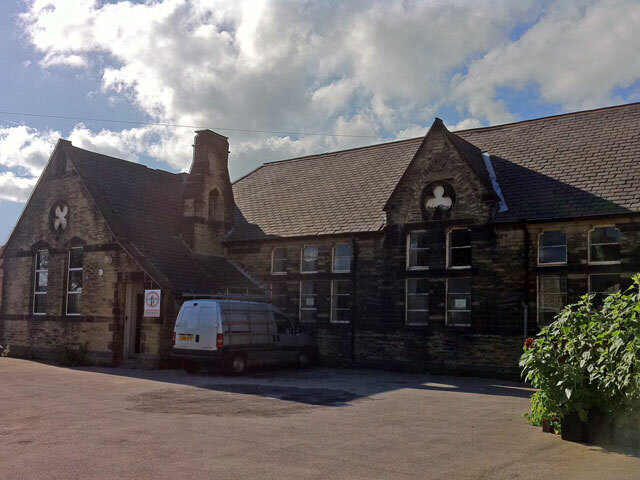 Even our premises are sympatetic to the tradition, being a Victorian First School purchased from the Church of England. 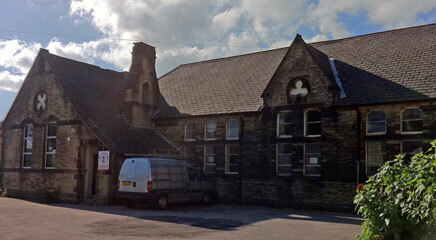 The assembly hall now houses our vast collection of turn-of-the-century pieces and the classrooms are now workshops.